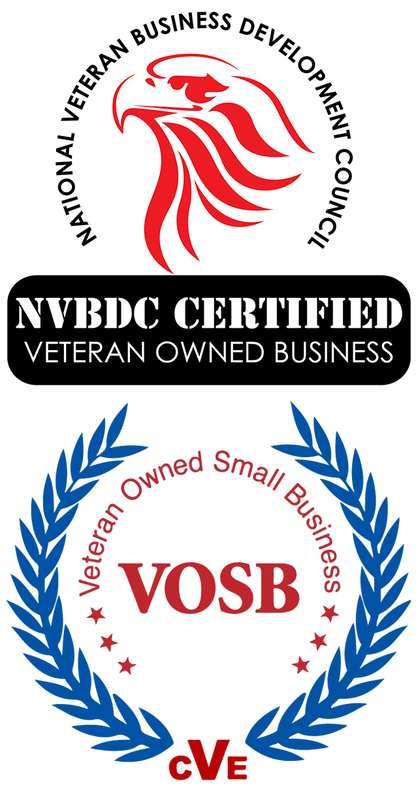 Mastcom is certified as a Veteran Owned Business by the National Veteran Business Development Council and the Center for Verification and Evaluation (CVE). 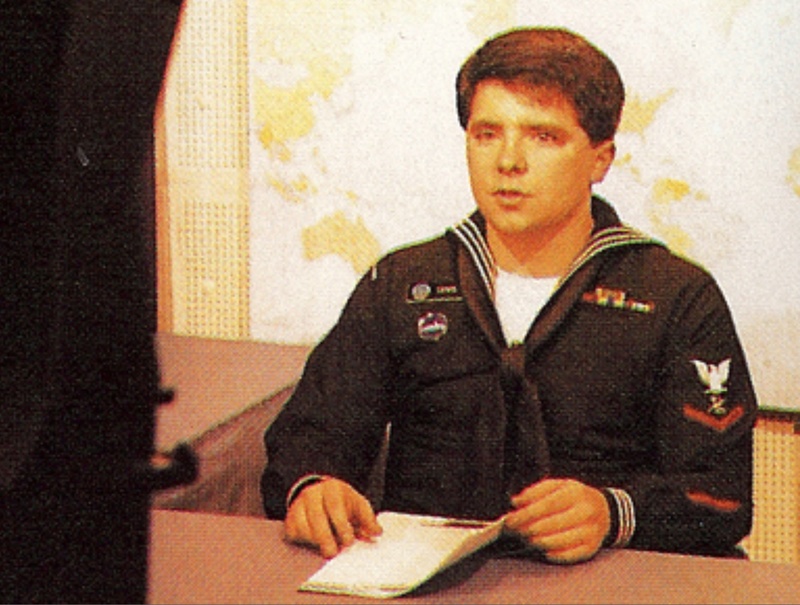 Tim Lewis, the owner of Mastcom and a member of Trust Vets, served as a journalist in the U.S. Navy from 1984 to 1989. After going through basic training, Tim graduated from DINFOS, the Defense Information School, then the Navy Shipboard Information, Training and Entertainment course. Tim was then stationed aboard the USS Farragut (DDG-37) as the only journalist on a tin can (destroyer). After a Mediterranean cruise and almost two years on the Farragut, Tim was transferred to the USS Eisenhower (CVN-69), a Nimitz-class aircraft carrier. Aboard the Ike, Tim joined a staff of six journalists and support staff in the Public Affairs Office. On Ike’s Mediterranean cruise in 1988, Tim was a sports writer/anchor and editor of the ship’s newspaper and later transitioned to news anchor. Lewis was honorably discharged from the Navy in 1989 as a JO2 (second class petty officer journalist), Broadcast Operations Specialist. He earned the Navy Good Conduct Medal, Sea Service Deployment with one star (for two Med cruises), Navy Unit Commendation Medal and Navy Expeditionary Medal. We're ready to begin. Are you?